Celebrate the holiday season with one of the greatest Broadway musicals of all time! 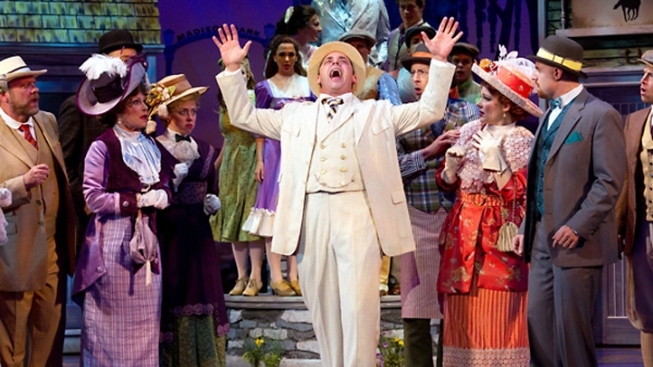 Join NBC 10 at the Walnut Street Theatre now through January 6th to see Meredith Willson's The Music Man. Follow con man Harold Hill as his plan to scam a repressed community goes awry when he falls in love with a local librarian. The classic musical is a must see for the entire family!